WE’RE SO GLAD YOU DROPPED IN. 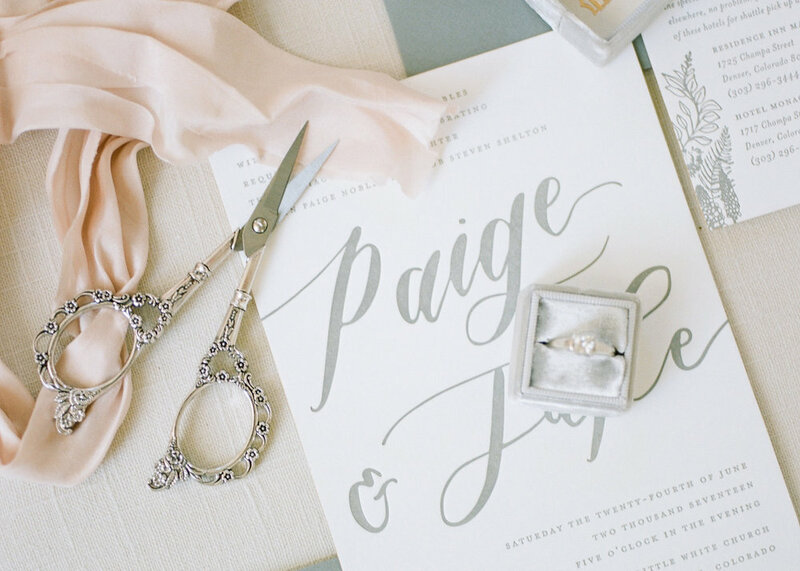 WE ARE A BOUTIQUE LETTERPRESS STUDIO DEDICATED TO MAKING THOSE SPECIAL MILESTONES IN YOUR LIFE MEMORABLE. This is our bread and butter. We love creating custom wedding invitation suites, your first promise to your guests of a truly great party! Have you always wanted to learn to letterpress? We offer a variety of classes and workshops tailored to get those creative juices flowing! We design custom stationery including your business cards, announcements, birthday invitations, and more. If it’s going on paper, we can print it! Have you always been curious about how letterpress printing works? We’re excited to announce that starting in April 2019 we are launching a variety of workshops on our Vandercook #4 letterpress. From the very basics to the highly specialized, print-night-outs and crafty weekend mornings with friends, no matter your skill level, we have a workshop for you! Follow us on Instagram to stay up-to-date on upcoming workshops as they become available or sign-up for one today. WE (ALSO) LOVE GETTING INKY. Our ultimate goal is to create fine letterpress stationery that will leave an unforgettable impression. We are dedicated to bringing our clients’ stories, whatever they may be, to life on paper. We pride ourselves on high quality design, green printing practices, and happy clients.